My goal is to locate, research and trade the best growth stocks in the market but I can’t catch them all (most of you know that I love strong IPO’s). Take a look at the charts below as they represent four superstar IPO’s over the past two years. Unfortunately for me, I haven’t owned any of them to date! Why did I fail to catch a rising star and buy these stocks? 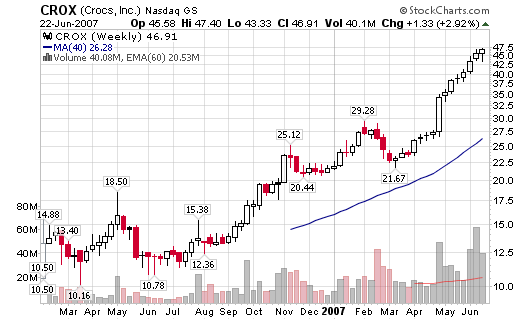 Crocs, Inc. (CROX) was a personal thing (human nature at its best): I hate the look of those shoes! 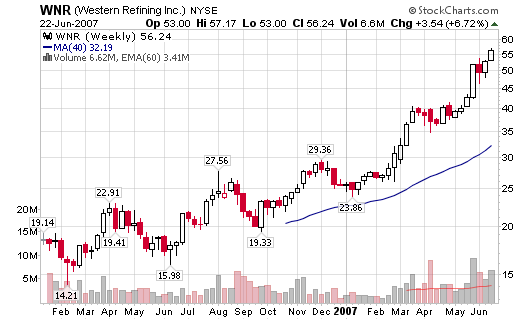 Western Refining Inc. (WNR) was a pure miss. It started to cross my screens but I felt I missed the ideal risk-to-reward setup. 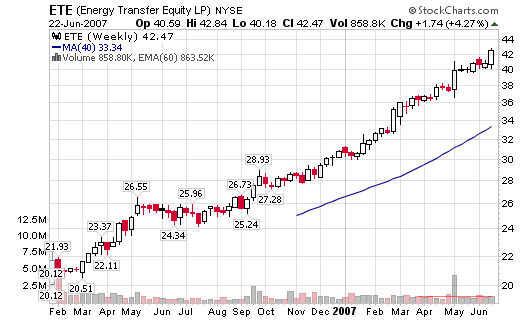 Energy Transfer Equity LP (ETE) was a ghost to my screens as far as I am concerned. I went back to look and it did appear a few times but I never highlighted it for further analysis. 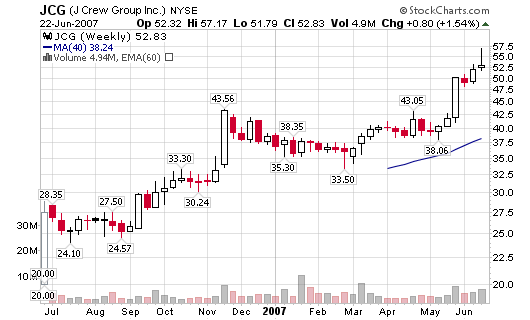 J Crew Group Inc. (JCG) was screened on MSW last fall but I am not a fan of retail stocks. I skipped this sucker on purpose. That damn human thing again! I hope some of you own/owned shares in these companies! I must not like those Crocs either. I was just on vacation and I shop on vacation and they didn’t stand out for me. 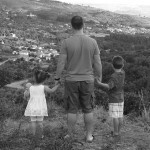 Towards the end of it I was asking my niece about Crocs, to help me to evaluate the younger opinion. They had to be on the shelves when I was shopping, but I just did not see them and still didn’t know what they look like. If I’d had seen the Crocs label I’d have taken a close look just because I have followed this one. Well, my niece had gotten some knock offs for about $4 and the whole younger group were saying the Crocs are over priced now because the knock offs are so cheap. I will continue to watch this one with interest, fad, or a company that will establish a strong base?